A publishing strategy: Agent/Big 5 publisher, independent publisher, or self-publishing? The class will be limited to eight writers. WHEN: In-person classes will be Mondays from 7-9PM beginning September 17, 2018. Online classes will be Sundays from 3-5PM (EDT) beginning September 16, 2018. WHERE: We’re hosting the in-person master class in Montclair, NJ. The online master class is open to anyone with an internet connection anywhere in the world. PRICE: $650 through June 17, 2018. $750 beginning June 18. Interested? 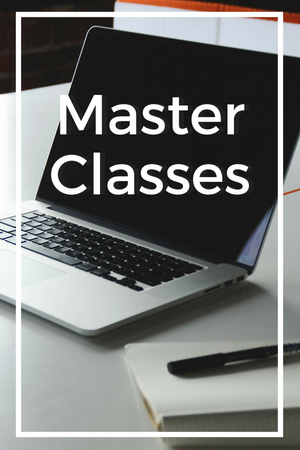 Want to join a master class? Contact us at arielle@thebookdoctors.com for more information.